To provide a biblically based education for Christian leadership in The Christian and Missionary Alliance, the church-at-large, and the world. 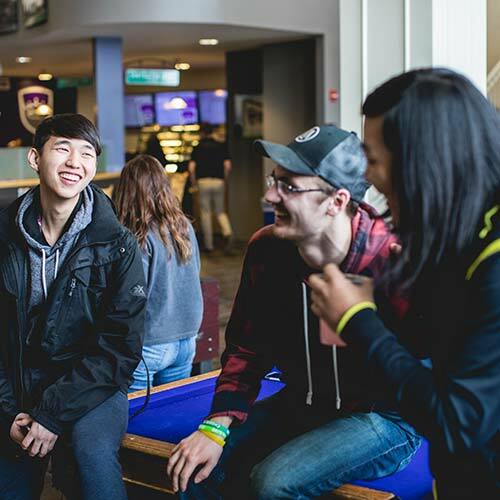 Located just 30 minutes west of Minneapolis on a beautiful 215-acre campus, Crown College is a fully accredited Christian college with over 1,500 students, 18 NCAA-Division III athletic teams, and an exceptional faculty recognized by our students for excellence in teaching, mentoring, and assistance with professional networking. 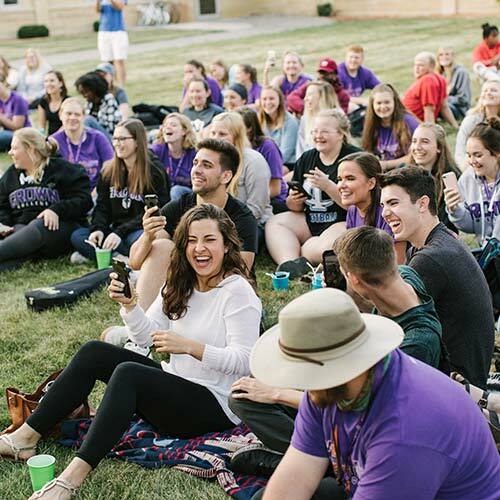 Offering on-campus, online, and graduate degree programs, Crown is consistently ranked among the "Best Midwest Regional Colleges" by U.S. News & World Report and has been recognized by MONEY Magazine in its list of "The 50 Colleges That Add the Most Value". 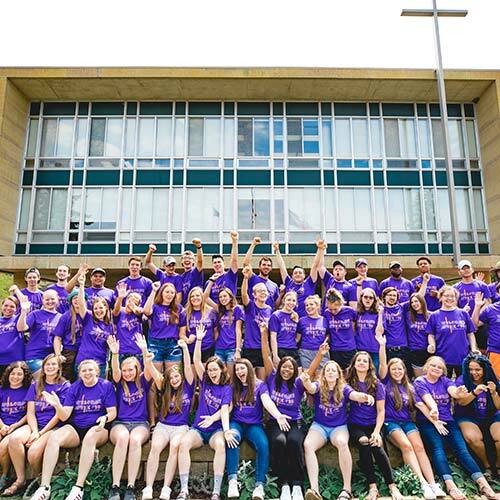 Students at Crown College benefit from low student-to-faculty ratios, internships and global connections through study abroad and service opportunities.